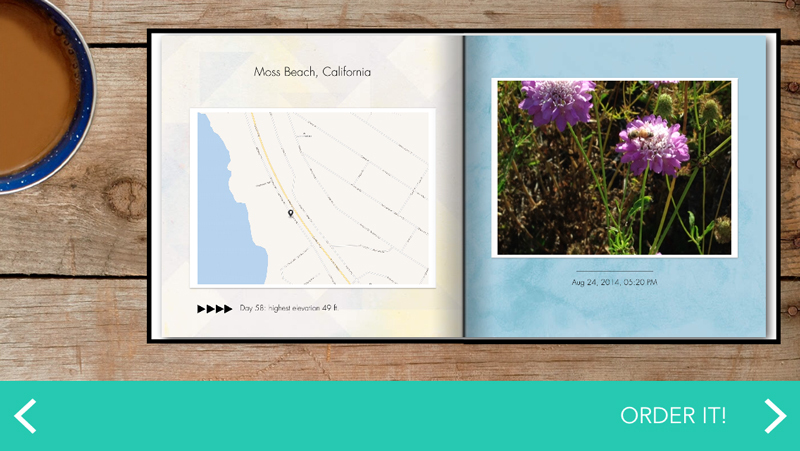 Putting together digital photo albums was never as much fun as it sounded. That’s because the sheer volume of images — and the painstaking work it took to weed out the good from the less good and sort them in proper order — often turned into an exhausting, emotionally draining marathon. 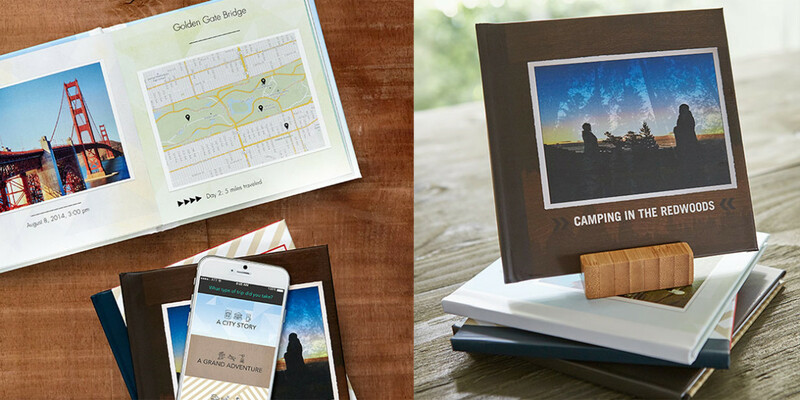 Shutterfly, a digital photo veteran, has cooked up a way to lure a new generation back into making old-fashioned photo books, complete with scrapbook-y touches — like maps, icons and templates tailored to major trip types. 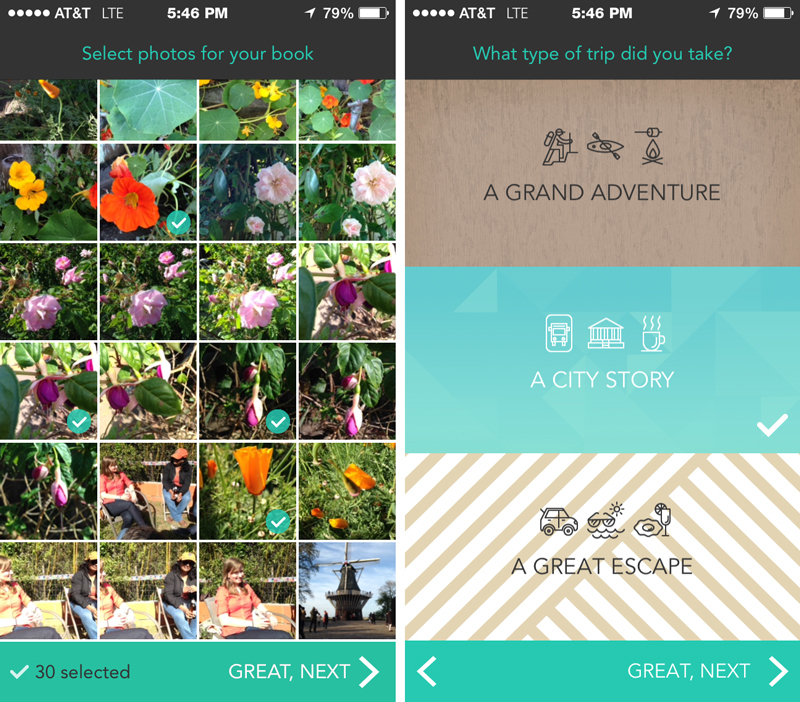 Its new iPhone app, TripPix is designed to let you create a complete travel book in just a few minutes. Amazingly, it lives up to that claim. All photos are derived from your phone, so just flip through your vacation shots and choose between 15 and 30 pictures you want to include. 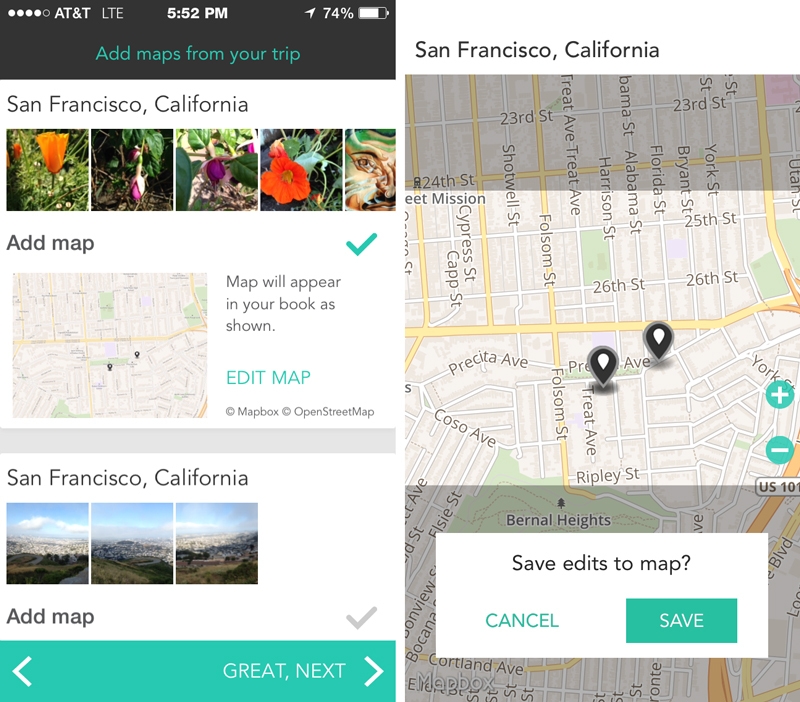 The app only shows you the images that are geo-tagged because it wants you to be able to choose maps to accompany the images. You don’t have to use maps with every image, but I found that when a group of images was shot roughly in the same location, a map was a fun addition. There’s no time-consuming layout creation or multiple paper types. Books are a square 6 x 6 inches and run up to 51 pages for a flat rate of $19.99 (including shipping) that arrives one week after you tap the submit button. Another nice touch is that the book comes with a bamboo wood stand so you can display your book on a table, just as you would a photo. 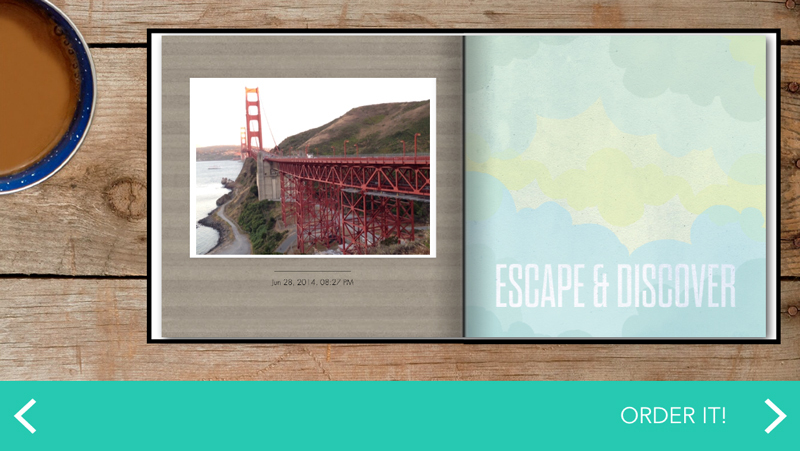 In short, Shutterfly has removed all the barriers and frustrations that go into making a photo album. Just choose the images from your phone, select a few maps and icons, and it’s done. The app sacrifices some flexibility for speed and ease of use, but not much: For example, once you decide which image to use, you can’t change your mind after the book has been assembled. You also can’t rearrange the order of images after the fact or pull in photos from other services like Instagram. While TripPix is targeted to millennials, I suspect that other age groups will also appreciate its speed and simplicity.